Vietnamese law firm Bross & Partners has discovered that the Buon Ma Thuot coffee brand has been patented by a Chinese company for 10 years. Buon Ma Thuot is a well-known coffee growing area located in the Central Highland province of Dak Lak. It produces 300,000 tons of coffee a year and exports to 60 countries across the world. According to a document sent by Bross & Partners to Buon Ma Thuot Coffee Association, the brand name “Buon Ma Thuot và chữ Hán” (Buon Ma Thuot and Han script) has been patented by Guangzhou Buon Ma Thuot Coffee Co., ltd in Guangdong Province of China. The company was granted sole patent rights within China for a ten year period, on November 14 last year. Subsequently, the company went on to successfully patent yet another brand “Buon Ma Thuot Coffee-1986” in China on 14 June 2011. Lawyer Le Quang Vinh, director of the intellectual property division of Bross & Partners, says the Chinese business move would make countries in the world misunderstand the geographic origins of Buon Ma Thuot coffee, which is actually located in Vietnam. Vinh expressed concern that the Chinese Company might use its exclusive patent rights to prevent the export of Buon Ma Thuot coffee from Vietnam into China. In addition, Le Dang Trinh, chief officer of the Buon Ma Thuot Coffee Association says this will also affect export of Buon Ma Thuot coffee to other countries in the world, not just to China. 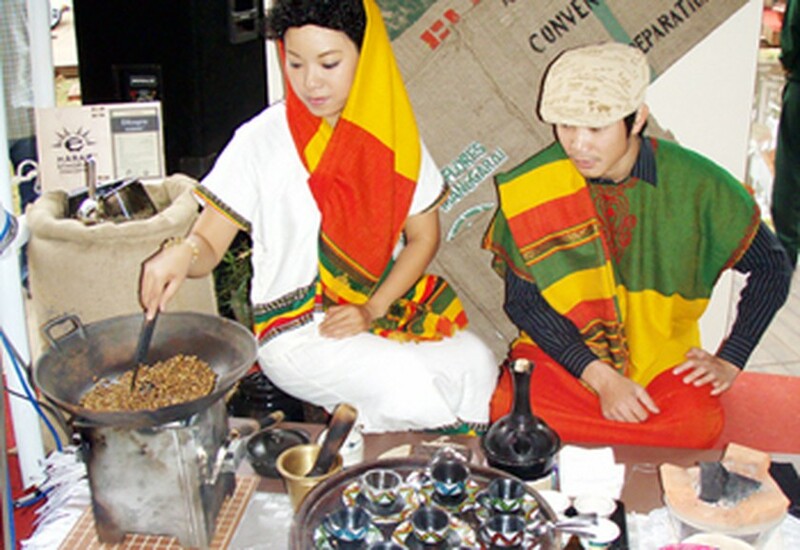 Although the Buon Ma Thuot coffee brand has been granted a national protection certificate it has yet to register the brand in other countries in the world. If China registers the brand in other countries before Vietnam, then this will be great loss for the coffee export industry in the country, Trinh said. Le Quang Vinh said that as per patent laws in China, if a foreign geographic name is widely known by the Chinese public, businesses are not permitted to register and use it as their own brand name. Because of this fact, Vinh believes that Vietnam has a basic right and legal evidence to sue the Chinese company and demand the cancellation of the patent rights to Buon Ma Thuot coffee. According to Trinh, the People’s Committee in Dak Lak Province have met to discuss measures for asking back the rights to the Buon Ma Thuot coffee brand name. At present they are wavering between diplomacy and the prospect of filing a lawsuit. 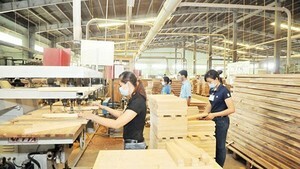 If they choose to file a lawsuit, the expense could amount to almost US$6,000-9,000. Trinh however feels that it is time for Dak Lak Province to make determined efforts to reclaim the Buon Ma Thuot coffee brand name.